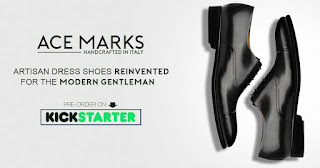 Guess who just became the fastest growing shoe campaign in Kickstarter history? Ace Marks! They have reached their goal of $20,000 in less than 24 hours! Here is some background about our company and collection. 1. 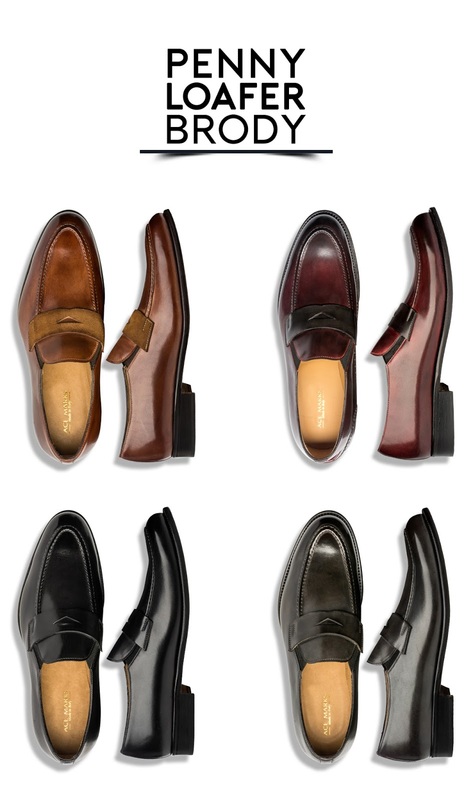 It’s a $600 luxury shoe for less than $200. 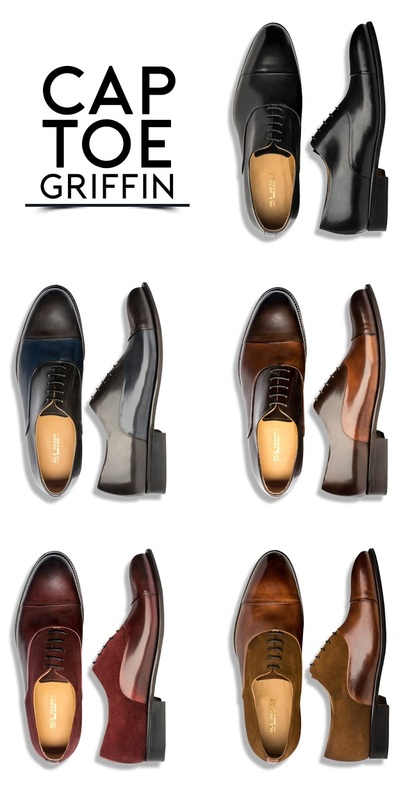 Ace Marks is handcrafted in Italy by a family of 4th generation master craftsmen. Their work for other labels usually retails north of $600. They are going to offer them at $200. 2. They buy back their shoes and donate them. Partnering with Career Gear, they will take back worn pairs of Ace Marks and give their customers a $60 credit towards a new pair. The worn pairs are donated to help men in need get back on their feet and rejoin the workforce. 3. Stylish yet professional. 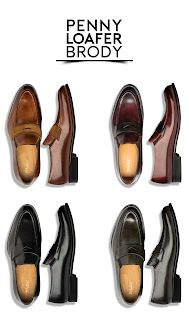 They wanted to provide professionals with the ability to wear a dress shoe that is very stylish but still professional. Ace Marks were designed for the modern professional who has a bit of swagger and is looking to step up their style and stature. Check out the Kickstarter page, where your contribution can score you a great deal on these fantastic shoes! 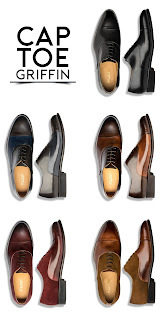 Get in on the ground floor and own a pair of the first bold, comfortable, & affordable handcrafted Italian leather shoe with a buyback option that strengthens communities!